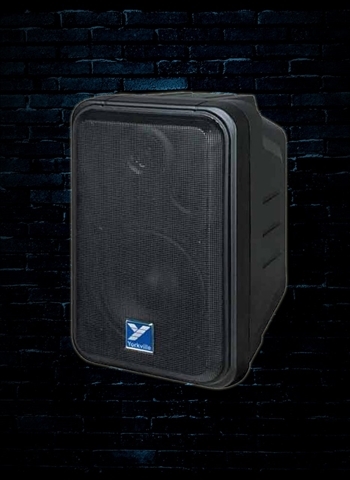 Built to take a beating night after night, week after week, the SX112 features a heavy-duty steel grill that is built to last, and is covered in a ruggedized black textured finish that is scratch and dent resistant. Recessed handles makes the SX112 easy and safe to move from rehearsal space to stage and back again while heavy-duty rubber feet ensure that it stays put no matter how much volume you pump through it. 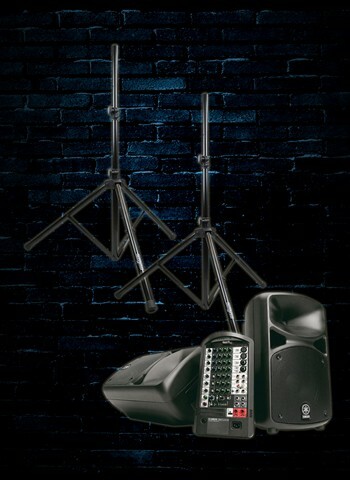 Its full-length metal grille protects the drivers and horns from falling mic stands or other pitfalls of repeated stage use. The SX112 delivers a big sound with a high-performance 12-inch LF driver (2-inch voice coil), and an exacting 1-inch HF driver. 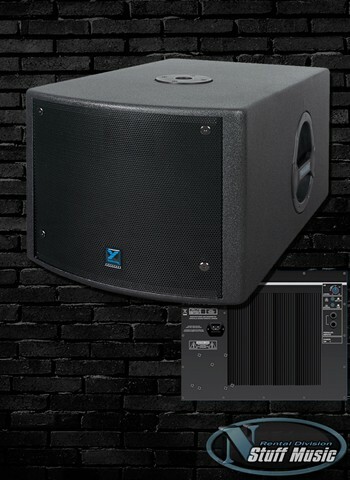 What's more, it utilizes a trapezoidal design which greatly decreases the resonance of the standing wave in the cabinet for a more true and exact sound reproduction. 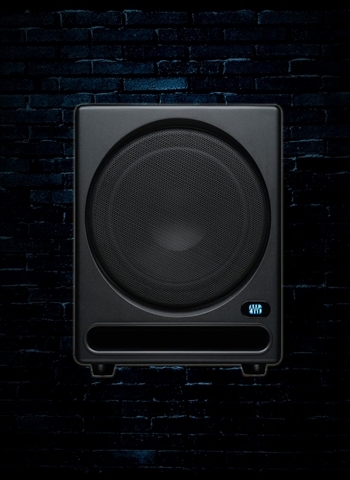 The SX112 is the perfect solution for club installations, rehearsal spaces, gigging musicians, mobile DJs, and houses of worship who need additional sound reinforcement.